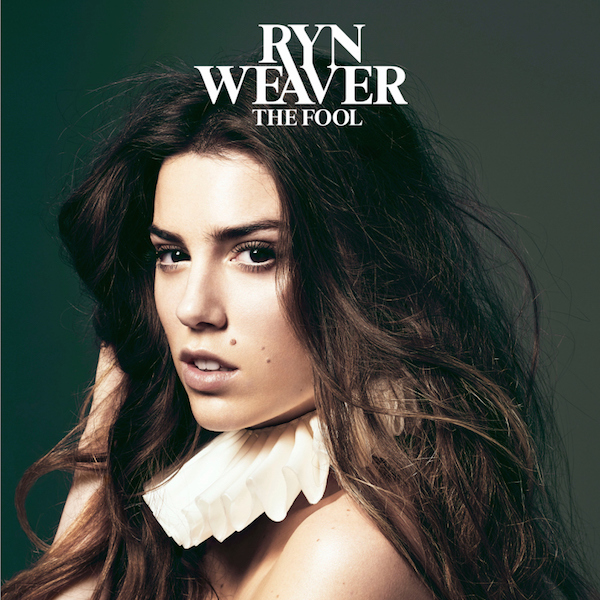 Ryn Weaver - "The Fool"
With her debut album fast approaching, Ryn Weaver has allowed another glimpse into her summer release. The Fool arrives June 16, and today we get the title track. Passion Pit frontman Michael Angelakos is listed on the album’s production credits, and his mark is all over this one. “The Fool” is a bittersweet anthem, huge in scope but tender in delivery. Weaver nails the octave-jumping chorus, and the stuttering, joyful production ensures that Passion Pit’s legacy will live on through Angelakos for a long time yet. Stream “The Fool” below, then check out Weaver’s summer tour dates.